These recognizable white vitamin bottles with matching white caps provide secure supplement packaging. 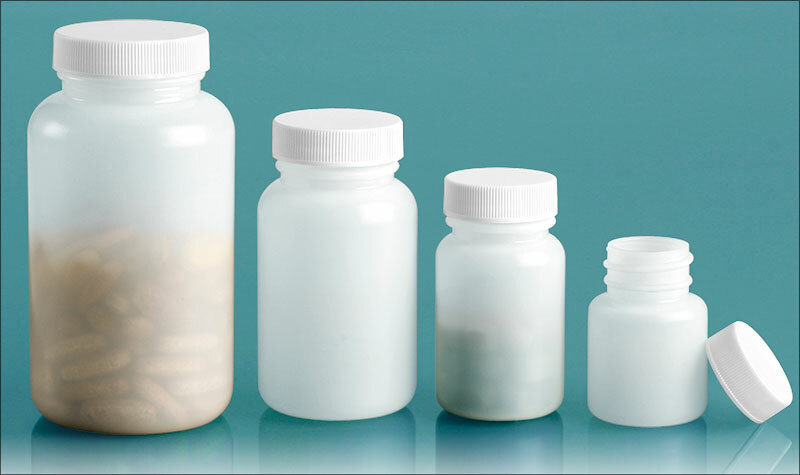 These vitamin bottles include white child resistant caps with induction liners for an industry leading tamper evident and air tight seal. 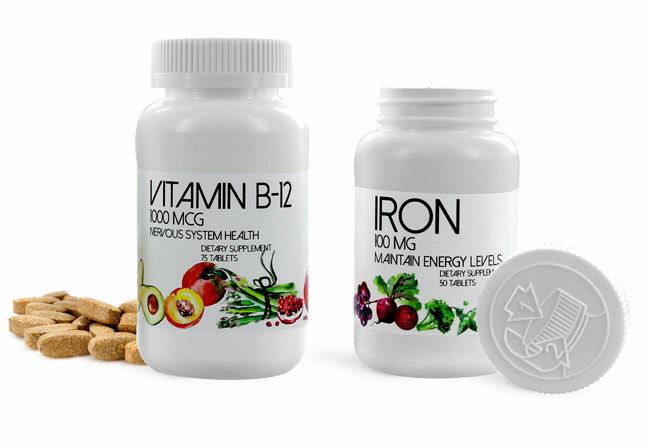 Choose from the variety of vitamin bottle sizes available for safely housing your brands supplements.